Planning to live and work in Australia, but confused about hiring an immigration consultant? Well, this is the dilemma of most of the applicants planning their immigration to Australia. The suggestions, advice, and opinions received regarding this, make your decision even more difficult, as they are often diverse in nature. Hence, the key question here is how to know whether you need a consultant for Australia immigration. If you are reading this post, you will get your answer by the end of this post only. Let’s find out how an immigration consultant can help you apply for Skilled Visa to reach closer to your answer. Australia is an advanced country that is facing skill shortage across its various industries due to its ageing population and retiring workforce. Hence, it has designed various skilled visas to invite skilled workers from overseas countries to come to Australia and get employed in the occupations which are facing great skill shortage. An immigration consultancy service, with its years of experience helps you choose the right visa skilled visa category based on your profile. Applying for the right visa makes things relatively easy for you and vice versa of this is also true. 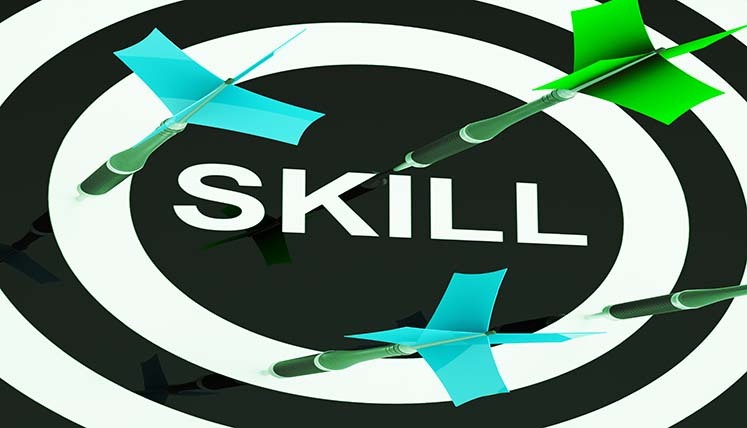 Australian government release Skilled Occupation List (SOL), which include skill shortage occupations. Moreover, various Australian states also release their won skilled occupation list. An applicant needs to select an occupation from relevant occupation list. However, he/she must have the skills and experience to get employed in the chosen occupation. Now again, you can get thorough assistance from consultancy service for choosing right occupation from right SOL to apply. To apply in point-based immigration system of Australia, you need to first arrange the key documents, i.e. IELTS test result with minimum level 6 (For English language proficiency) and Skill Assessment Report obtained from a relevant assessing authority to verify your skills for chosen occupation. A good consultancy service also provides you assistance in acquiring essential documents to apply. This is the most crucial aspect of Australia immigration, you must score sufficient points based on your age, education, language ability and work experience to get ITA (invitation to apply) for Australian visa from DIBP (Department of Immigration and Border Protection) of Australia. The certified immigration experts at immigration consultancy help you understand and follow the point based immigration system of Australia and subsequently apply for the same online. Well, looking at the various services provided by the immigration consultants, you must have got the answer of your question, i.e. whether you can handle these things on your own or need a consultant for the same. If you seek help and advice from a reliable consultant, here are the key updates for you. Which is the top Visa Consultancy Service for Australia immigration? Well, there are several immigration consultants active at now which claim the quality immigration services, however, choosing the best one is really a challenge. You must choose the one which is reliable, registered, and genuine. Visas Avenue is once such registered Immigration Consultancy Service for Australia that has year of experience in Australian immigration process and visa categories. Visas Avenue helps the visa applicants in various aspects of Australia immigration process, i.e. online profile creation, visa filing, documentation, understanding point based system, application assessment, and so on. To get in touch with the immigration specialists at Visas Avenue call at 011-48447777 (Delhi), 040-42467777 (Hyderabad), or 080-46668222 (Bangalore) or email your details and query to email id- info@visasavenue.com.